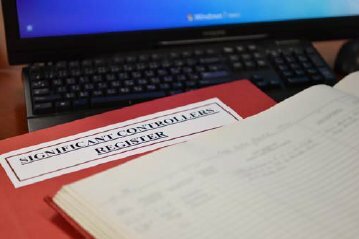 The Amendment Ordinance introduces new requirements on the keeping of significant controllers registers by companies with effect from 1 March 2018. * Failure to comply with the above obligations is a criminal offence. The company and every responsible person of the company are liable to a fine at level 4 (i.e. $25,000). Where applicable, there is a further daily fine of $700. 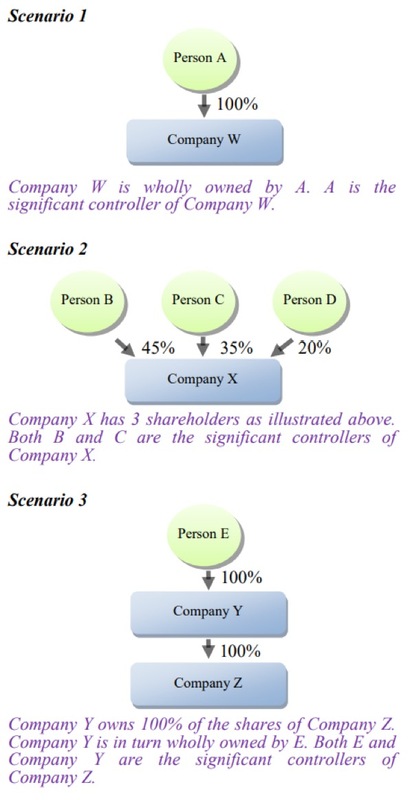 a registrable legal entity which is a shareholder of the company that has significant control over the company. 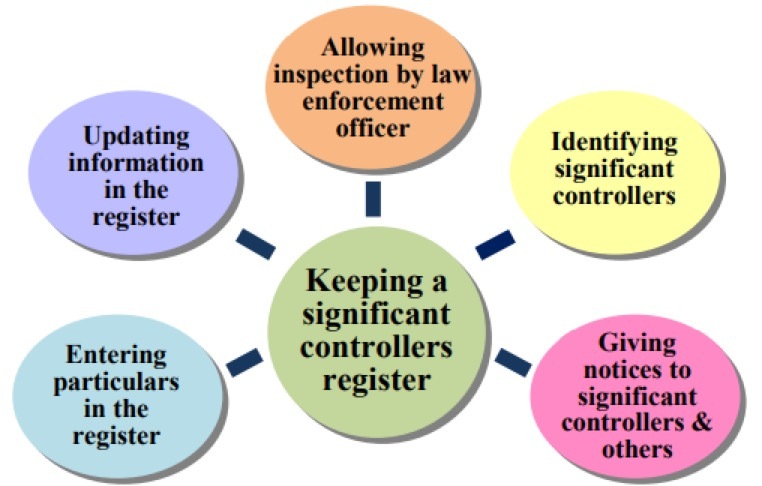 A dedicated thematic section on “Significant Controllers Register” has been set up on the website of the Companies Registry at www.cr.gov.hk/en/scr/.